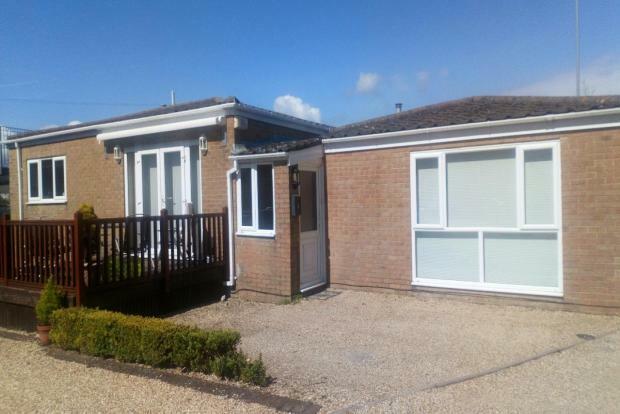 3 Bedroom Bungalow To Rent in Christchurch for £1,400 per Calendar Month. This spacious three double bedroom bungalow, situated within the Twynham School catchment area, is a short walk from Christchurch Quay and the High Street with its local restuarants and bars. In a very sought after location this riverside development should not be overlooked. The property offers three double bedrooms, large kitchen, modern bathroom with shower over bath, private garden with raised decking area, garage and two parking spaces. As well as being fully double glazed, gas central heating and well presented throughout, this property should be very immediately to avoid dissapointment. Available May 1st, offered on an unfurnished basis, pets and DSS strictly prohibited.